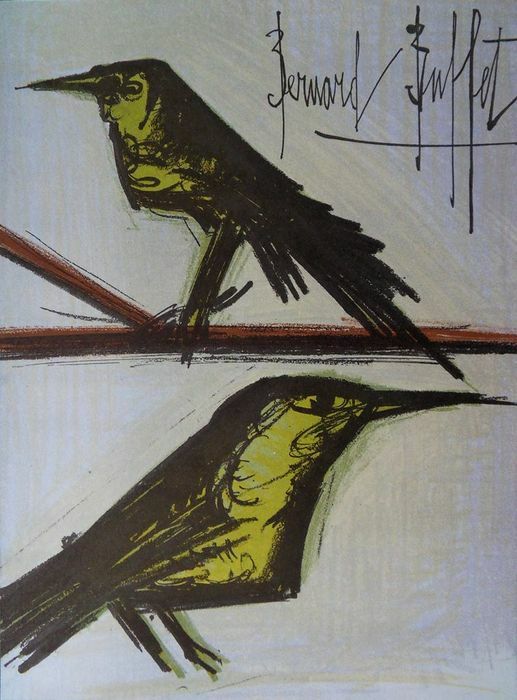 Original signed lithograph, referenced in the catalogue raisonné of the artist. Size: 31 x 24 cm. 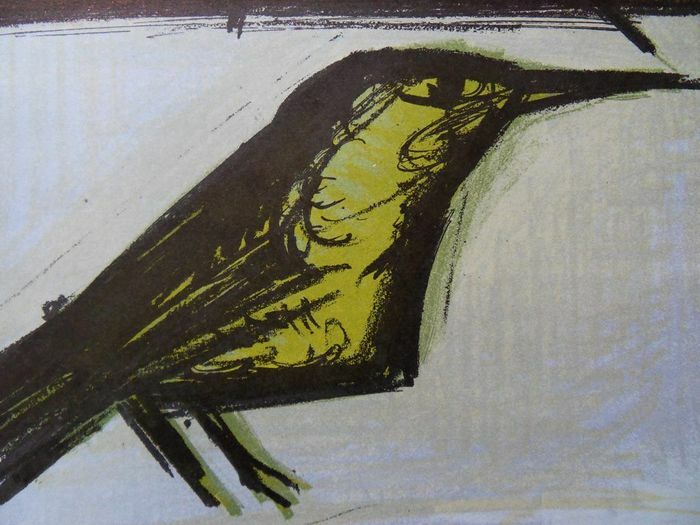 Printed by Atelier Mourlot in 1967. 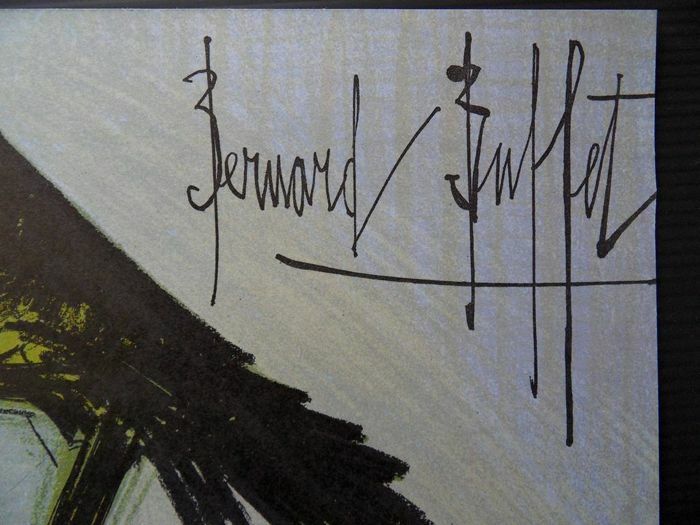 This lithograph is officially referenced to in the catalogue raisonné of Bernard Buffet, volume 1 reference #104.